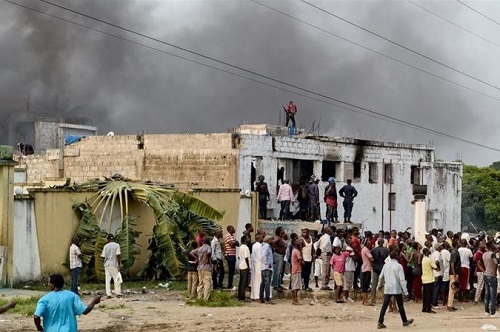 Malaka prison in the DRC’s capital Kinshasa, which houses more than 7,000 detainees, was set on fire early Wednesday morning in an attack that the Congolese authorities attributed to Bundu dia Kongo (BDK) militiamen. This resulted in the escape of the BDK’s leader Ne Muanda Nsemi and at least 50 other inmates. Witnesses next to the prosecution said they had seen “several wounded embark in police vehicles being sent to hospitals.” Some witnesses assert without further clarification that the attack would have caused deaths. But the prison authorities refused to answer questions from local media, explaining that they were attempting to assess the damage first. In front of the prison one reporter counted nearly dozens of burned vehicles. The perimeter of this prison was closed and all traffic prohibited to pedestrians. Several relatives of the detainees of Makala were asked to return to their homes by military and police deployed in large numbers near the penitentiary. Heavy gunfire was heard in the prison on Wednesday. A local resident said he observed the first reinforcements of the police almost two hours after the attack which led to the escape of the prisoners. It was later confirmed that the raid left one police officer and five of the attackers dead, though there still remained unconfirmed reports of further prisoner casualties. Built by the colonial authorities in 1958 for 1,500 residents, Makala prison had at the end of 2016 more than 7,400 prisoners living in difficult conditions. 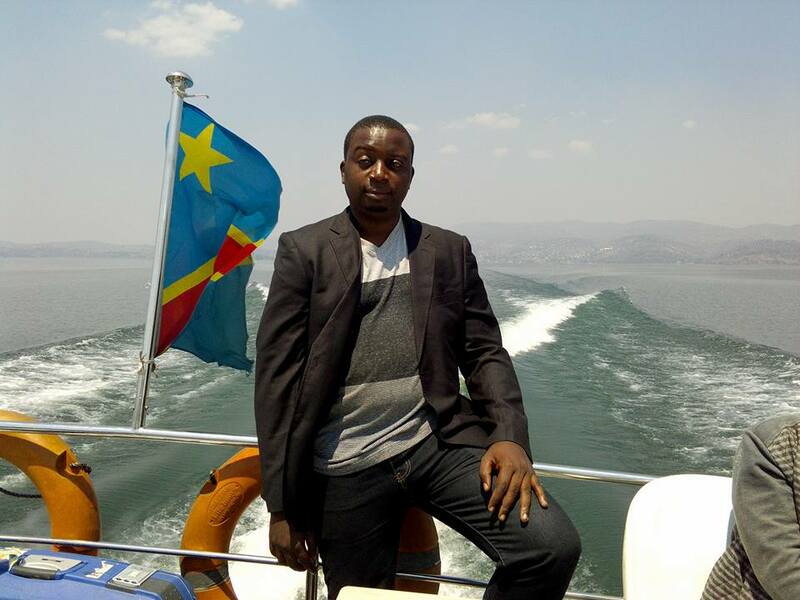 The escape of the BDK leader raises the prospect of further violence in the country, Nsemi originally arrested following clashes with police calling for the overthrow of DRC President Joseph Kabila. The elections were originally planned for November but postponed by Kabila, prompting violence protests throughout. Sylvain Muyali is a Congolese Humanitarian Fixer Journalist, Photographer and Filmmaker, as well as acting as Fixer and Facilitator for analysts and researchers, building capacities for NGO monitoring in the in Central Africa (DR Congo, Rwanda,Uganda, Burundi, Central African Republic, South Sudan and Congo Brazzaville), mostly in Democratic Republic of the Congo. He has reported previously for the Associated Press and Tuck Magazine.